Be Concrete and Don’t Use Weak Examples: This is as close as we’ll get to a debate strategy. When presenting your concern, don’t use speculative examples. If you use five solid examples of things that are significantly unhealthy and one speculative example, where is your friend going to focus if they’d rather avoid the issue? The evaluation tool from chapter one and forms of impact in chapter three should help you formulate concrete reasons for concern. Health examples tend to be more concrete than emotional or relational changes. 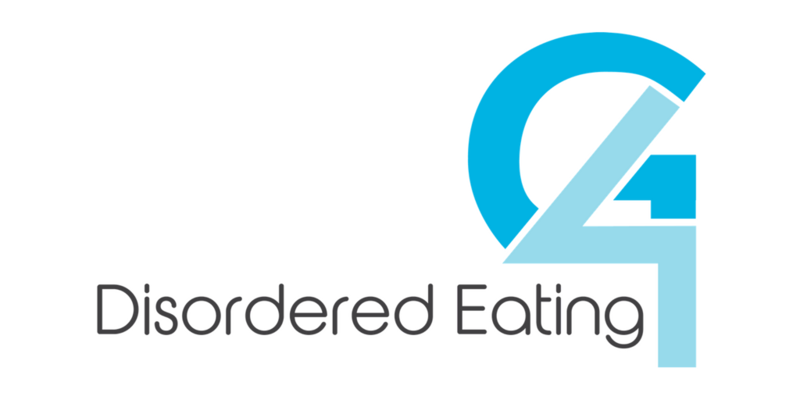 If this post was beneficial for you, then considering read other blogs from my “Favorite Posts on Disordered Eating” post which address other facets of this subject.